Thank you to all of our fantastic clients, friends, & family that dropped off toys for Santa's Anonymous! 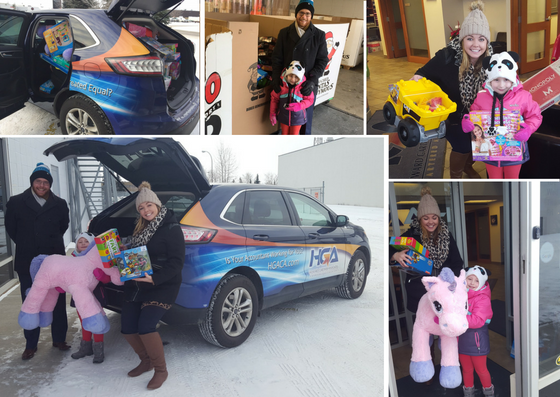 On December 12th, we filled the HGA sleigh with toys and dropped them off at Santa's Depot. We were lucky to have Lily, Senior Manager Tyson's daughter, to help us out to deliver those gifts! 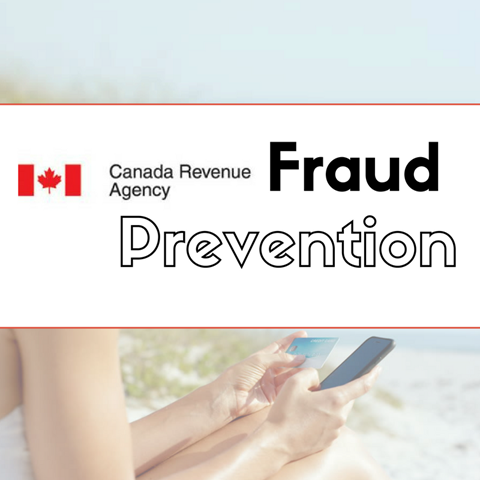 Effective immediately, a new reporting requirement for sales that take place on or after January 1, 2016 is in effect. 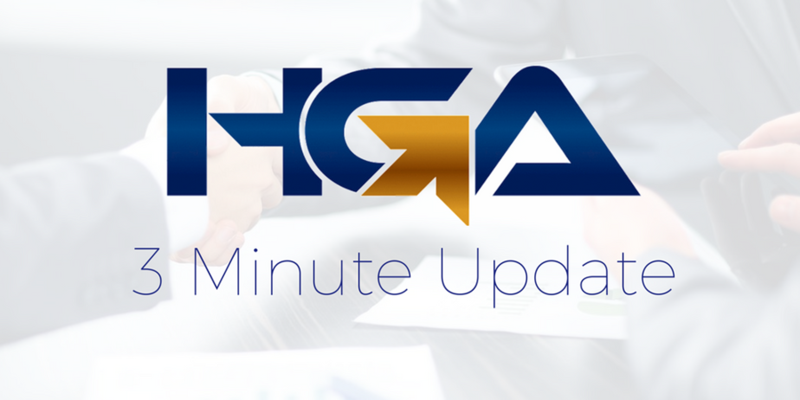 If you believe that these new rules may apply to you please inform your HGA representative. Our team is growing! 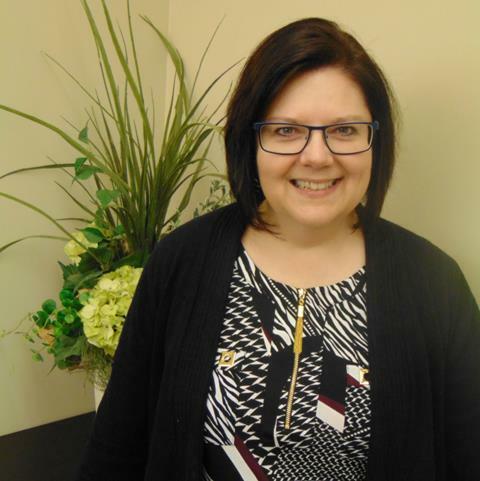 We're pleased to formally introduce Joyel Hidber, our new Senior Bookkeeper at HGA! She can't wait to get to know all of our fantastic clients here at HGA. View her bio on our website! Did you know? 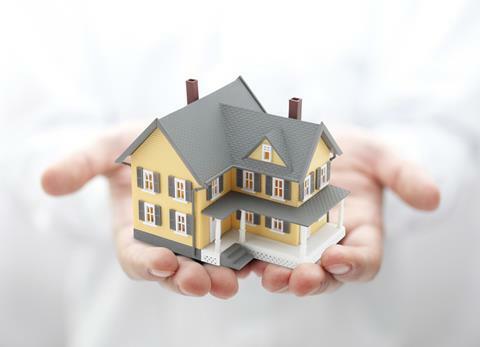 HGA offers a Monthly Service Plan! Everything you need under one roof and for equal monthly payments. 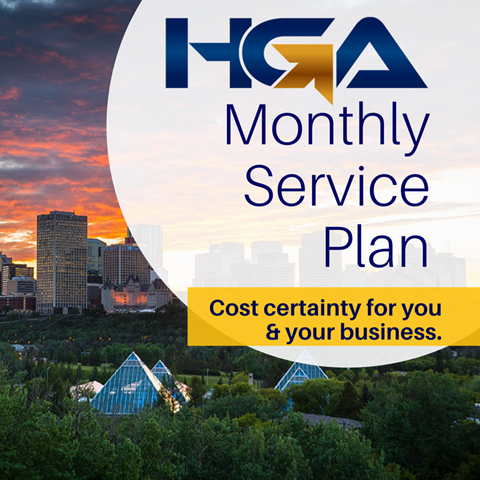 The HGA Monthly Service Plan offers cost certainty for you and your business with extra audit support protection included. 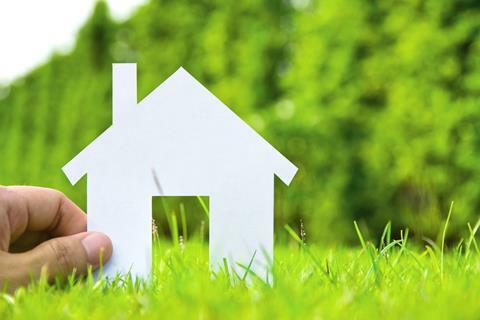 Effective January 1, 2017 the Eligible Capital Property regime has been repealed and replaced with a new capital cost allowance (CCA) class. Learn about it on our website.